This product has a traditional look with its beautiful floral design. 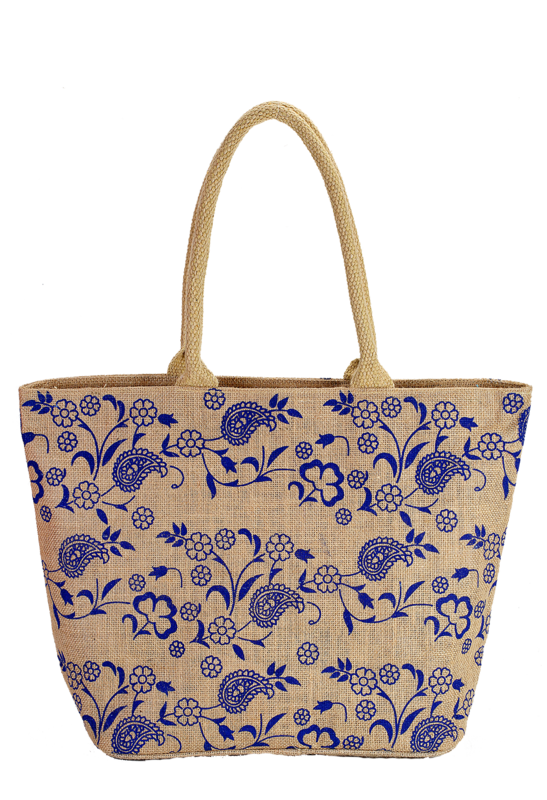 It is elegant and very refined in its appearance that distinguishes this product from other cotton bags. Though it is traditional in its appearance, but is very versatile to carry by females of all ages. It has a size of 33 cm height, 48 cm width and 17 cm in depth that ensures space to keep your things properly. 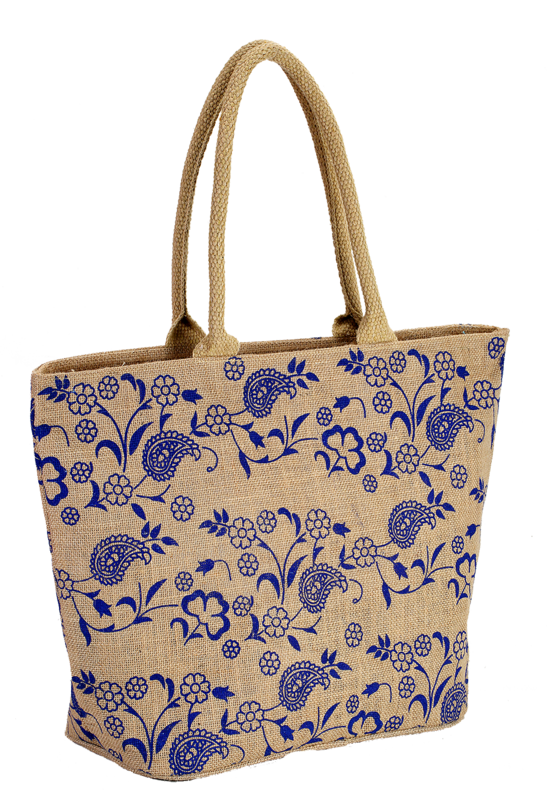 Despite being beautiful, its sturdy and comfortable handle is another advantage of using this cotton bag with ease.